I read tarot because I enjoy it, and I try to seek its guidance whenever I can. I’m still learning and I’m constantly on the look out for new textbooks, methods & decks. I like music too. 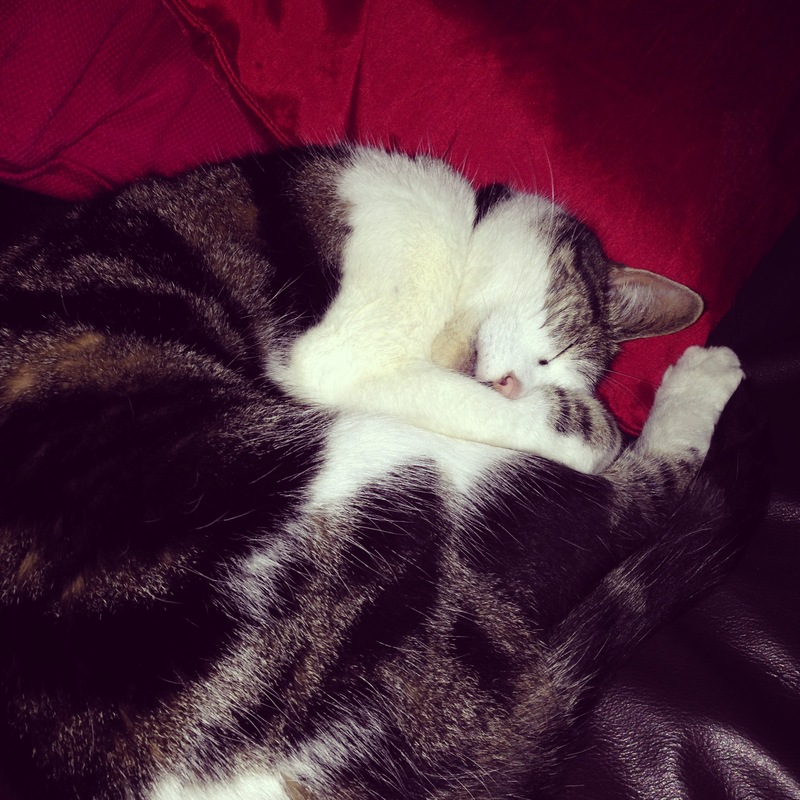 And animals…especially my cat Beau.